The DG Fund 1 was created to provide accredited investors a simple way to own parts of new 15 Year Triple Net leased Dollar Generals across the country. Investors can now buy Units of this fully-managed fund and receive ownership in all the locations owned by the Fund, diversifying their investment dollars. The Fund secured very attractive non-recourse financing. The returns are paid quarterly and have tax shelter advantages. The Units cost $50,000 each. The Fund manager has extensive experience in Dollar General real estate. The support team is very experienced. 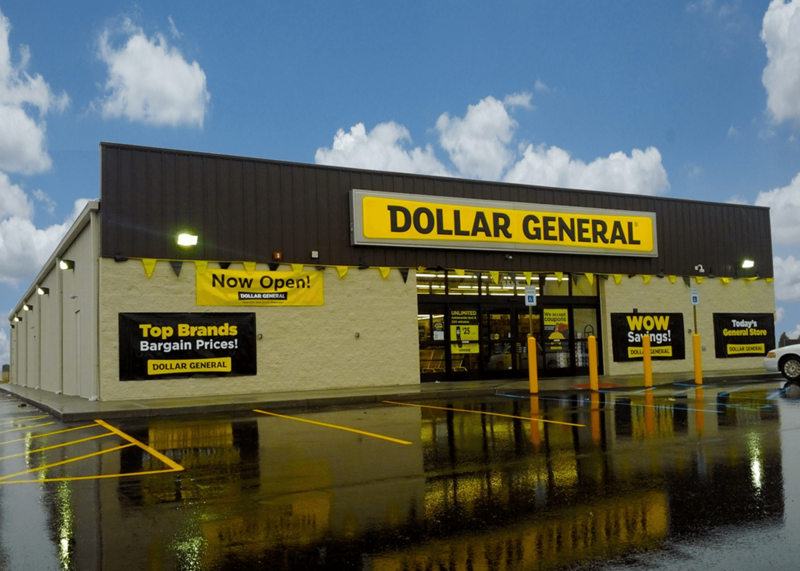 Dollar General is Investment Grade Rated and very profitable. They are considered to be “recession-proof”. Brook Wood – is the Fund Manager. He is located in Harrison Michigan and has developed, owned and remodeled over eight million SF of Dollar Generals. Peter Colvin – is the Real Estate Acquisitions Teammate. Peter is the Chairman of the SVN Single Tenant Group and specializes in Dollar General properties. Support: The Fund has an excellent CPA Firm and Law Firm on their team. Contact Peter Colvin for more information and to request a copy of the Private Placement Offering from the Fund Manager.